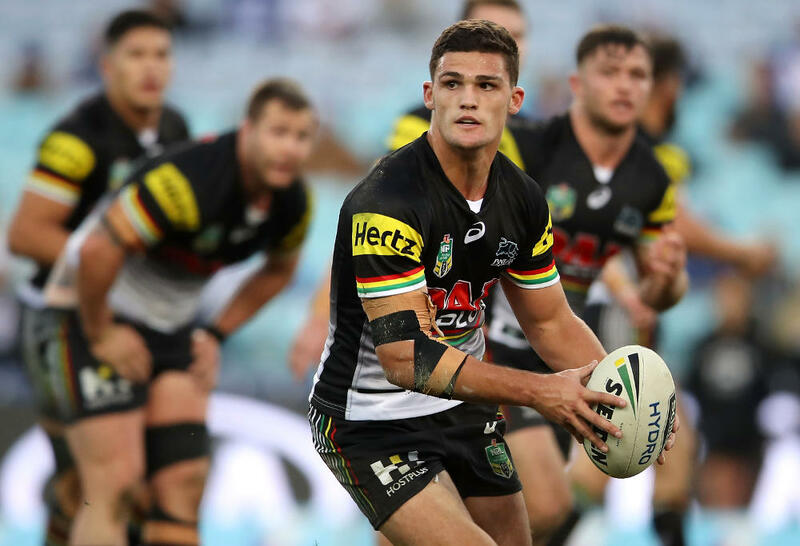 In a comforting sign of public stability, a study of expectations shows Nathan Cleary and Kalyn Ponga are tracking strongly to have their careers destroyed by evil forces such as us. With Cleary burdened as saviour and analysts impartially judging Ponga with a minimum one impartial Dally M point per week, both are trending to deflate our unattainable standards at some point before we die. An encouraging spike is also expected in coming months, with the hype currently suppressed below the flood levee set to dramatically rise due to the Origin period. This should see the pair ready for our tall-poppy harvest right on schedule, just before they develop a drinking problem or flee to France in the middle of the night. 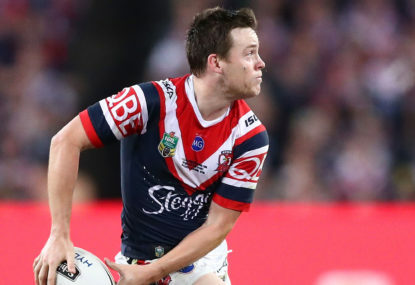 As we have been promised by ourselves, Cleary will rescue New South Wales and the Origin concept by the 15th minute of Game 1, while Ponga will kinetically infuse Queensland before achieving rugby league’s highest goal, playing for the All Blacks. Best of all, we have guaranteed their careers to bear no flat spots. 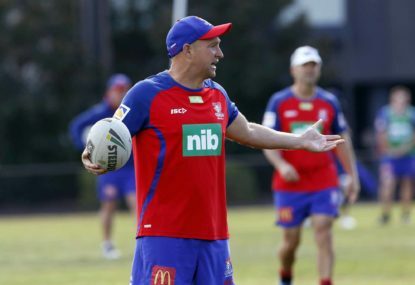 The Panther will experience a minor dip with gout at age 65, while the Knights fullback is already in the clear after overcoming Second Minute Syndrome at a scrum stoppage. And the greatest aspect of this? If both fail, we’ll be right there to tell them where they went wrong, and pick up our refund in the process. 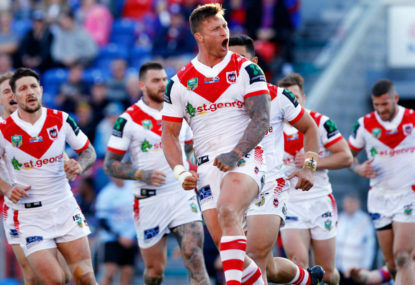 The fact there is an appetite for both to be urgently thrust into the Origin arena – especially after Cleary has only walked for two weeks and Ponga is still in tenth grade – provides a reassuring reminder that rugby league simply can’t have nice things. Furthermore, it proves we, the public, have thankfully not learnt from lessons past. As per protocol, we remain fiercely binary. Everything is still the greatest thing since sliced bread, which coincidentally, this pair invented. 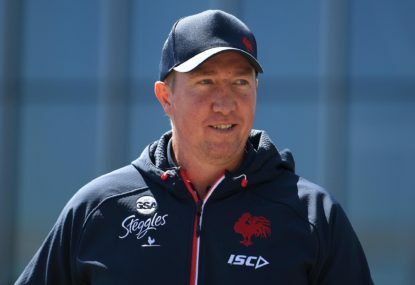 Overwrought names like Jarrod Mullen, Karl Filiga, Moses Suli, Bryce Cartwright and Britney Spears ring no bells – not at least until Mitchell Pearce has a meltdown and shaves his head on E! Channel. That’s why Cleary will easily handle the Blues’ hot-potato halfback position, despite a long-term injury lay-off and the position being declared an exclusion zone by the UN for humanitarian reasons. Throwing an untested rookie into the role has worked well for the Blues in the past, so I don’t see why he shouldn’t. Additionally, Ponga is a dead-set must for Queensland. 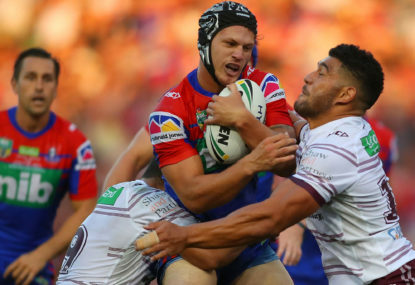 Forget he’s only played a handful of games and weighs less than the ball, the Maroons’ fullback stocks have plummeted to double figures, plus they are light-on for players from regions other than Queensland. Plus, they really need to refresh their approach considering it’s almost 12 months since their last series win. So to any contrarian opinions who believe Nathan Cleary and Kalyn Ponga deserve time, be gone. If you want to nurture something with patience and care, get a Bonsai. You really need to have some perspective on this pair of one-in-a-million players who are going to save the Earth.